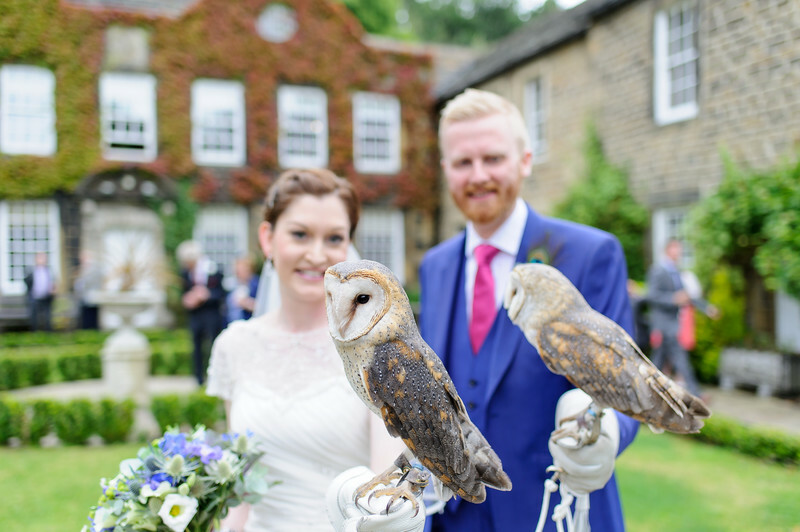 The fantastic Wedding of Sarah and Peter at the Whitley Hall Hotel Sheffield featured an owl as a ring bearer, a fantastic addition to the day and for the Groom a fanatical Sheffield Wednesday fan, a small link back to his beloved football team, the owls. Whitley Hall is a stunning Sheffield wedding venue, parts of the hall will be nearing 450 years old in the not too distant future and the history within the wall is something to be emerged in and to soak up. We have undertaken quite a few weddings here now and overtime we do we find something new to see and explore. 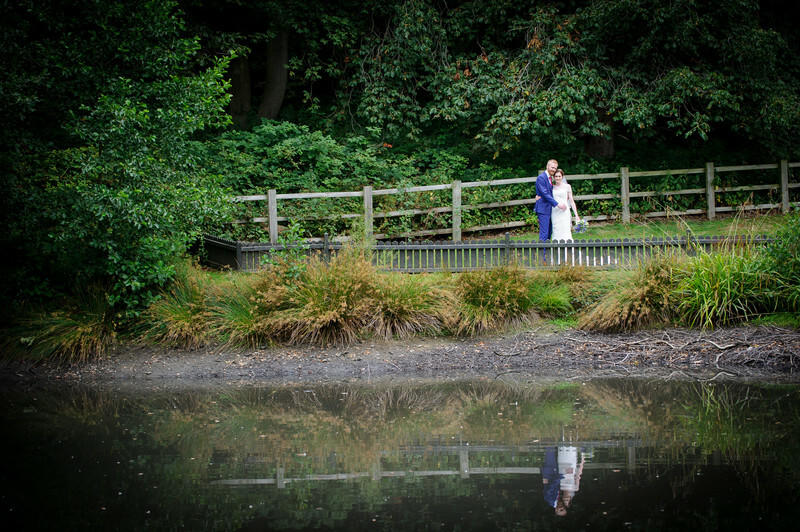 We like to take our bride and groom for a walk around the grounds and see what we can find to use as background to their pictures and to make sure they are happy in the location we find. Being lucky enough to have been a wedding photographer at Whitley Hall has been a privilege and we usually have at least two visits o this venue every year. The grounds have some wonderful corners tucked away and ready to be explored, and each time we visit we get to see a little more of the interior and explore more of the amazing rooms here, a fantastic venue for a wedding. 1/1000; f/2.2; ISO 200; 35.0 mm.